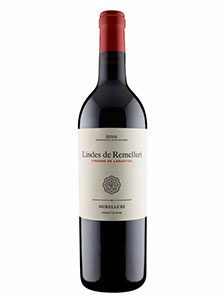 9.40€ Bottle 75 cl Tax incl. Preparation: Made with vines of more than 30 years of age and income from production of no more than 5,500 kg / has. Manual harvesting. Fermentation of grapes Destemmed in stainless steel vats with refrigeration incorporated by foreign shirts to keep temperatures not exceeding 28 ºc. Maceration of skins for 30 days, with two daily overpumping. Aging: After fermentation malolactic fermentation in stainless steel tanks remains 18 months with rackings every six months, 70% in American oak and 30% French, with 1 to 3 years old barrels. 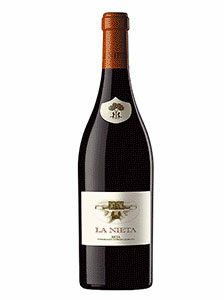 Powerful aroma:nariz, good intensity in aromas of red fruit from mature (mora) with notes of cedar and vanilla. Very well assembled.